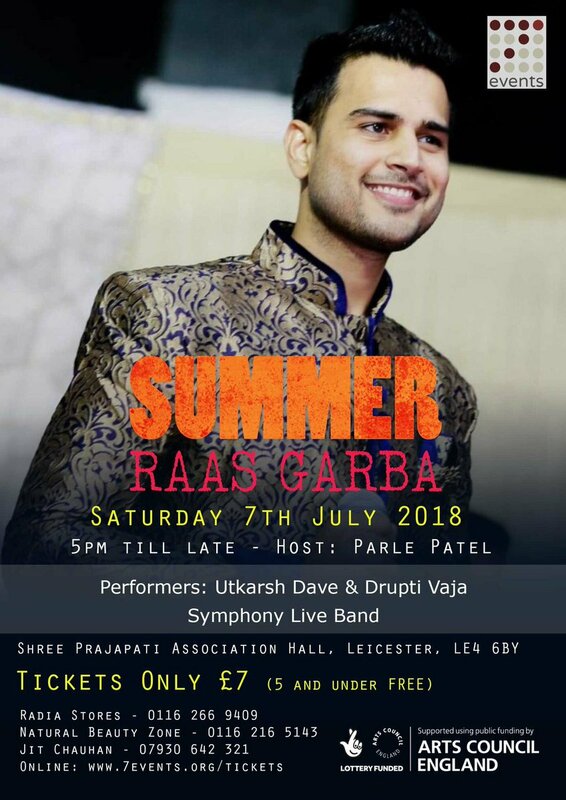 Summer Raas Garba (SRG) has now become one of our pinnale events. It has grown up in many ways and delivers so much to so many! 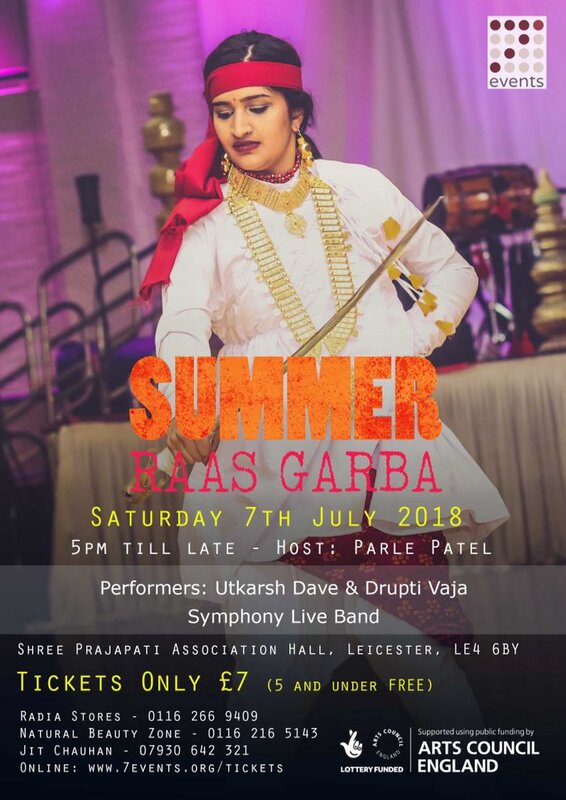 ‘Summer Raas Garba’ started in 2016 with a vision to bring our communities together through a cultural event of folk dancing. 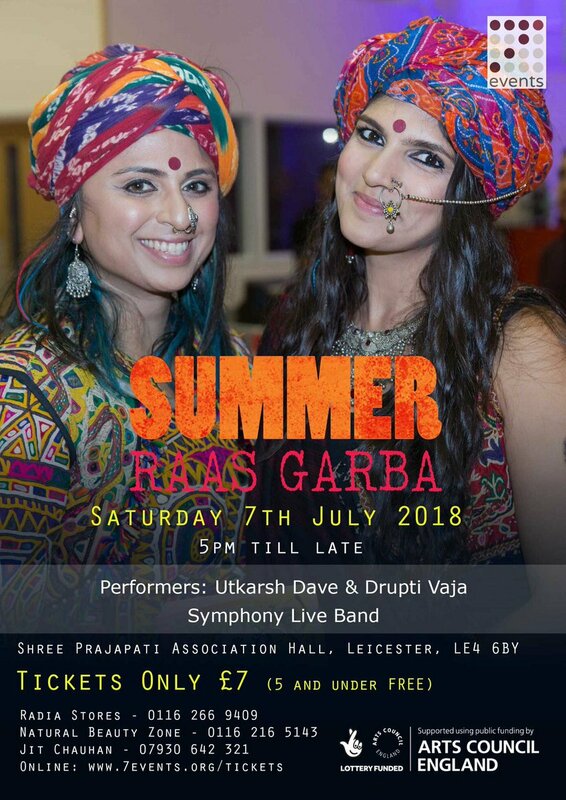 After 2 outstanding years and a growing database of interest from members of the general public and beyond, we at 7events are bringing something bigger and better for SRG. There is so much to share and experience. And as we have seen over the last 2 years, the creation of new friendships and support from different networks. The objective ultimately is to promote understanding between culture and others by creating a platform that spreads knowledge through dance, music and cultural activities. In term, this provides the community which promotes wellbeing through dance, interaction, movement and music. It is our responsibility to bridge the gap between different communities and sharing experiences through ‘art’. 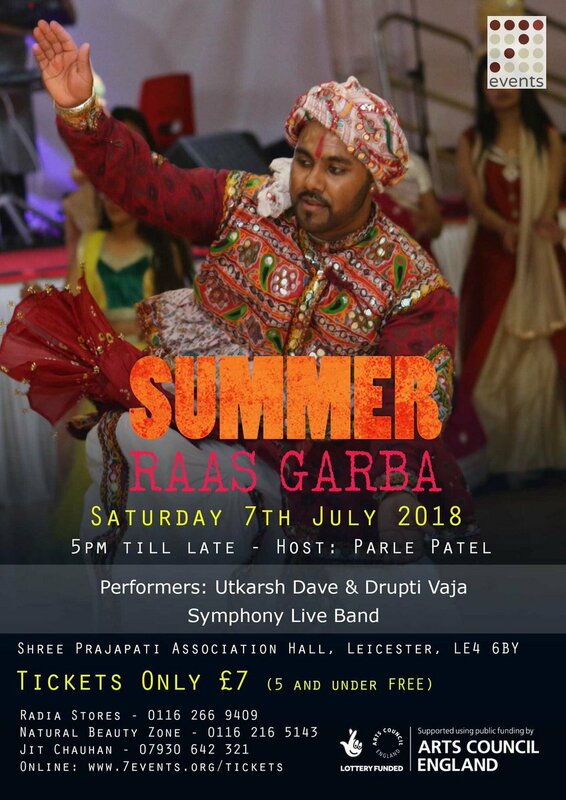 ‘Summer Raas Garba’ is here to bring you the various Indian folk and tribal dances originating from India. The native styles, each individually burst with verve and vitality. Along with the flamboyant costumes, influential performances and the powerful music that will transfer you to the east through the instruments. 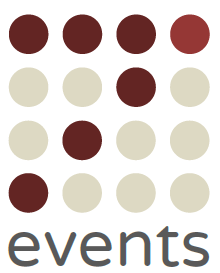 We are not only delivering an ‘event’ as most would assume but an ‘experience’ that one takes away and remembers for a lifetime. We want to hear laughter, feel the adrenaline and see people dance. That is what ‘our’ community spirit is. We could not do this without the support of others. There were many individuals, organisations and groups who worked on the SRG project from its onset to to make it what it is becoming. 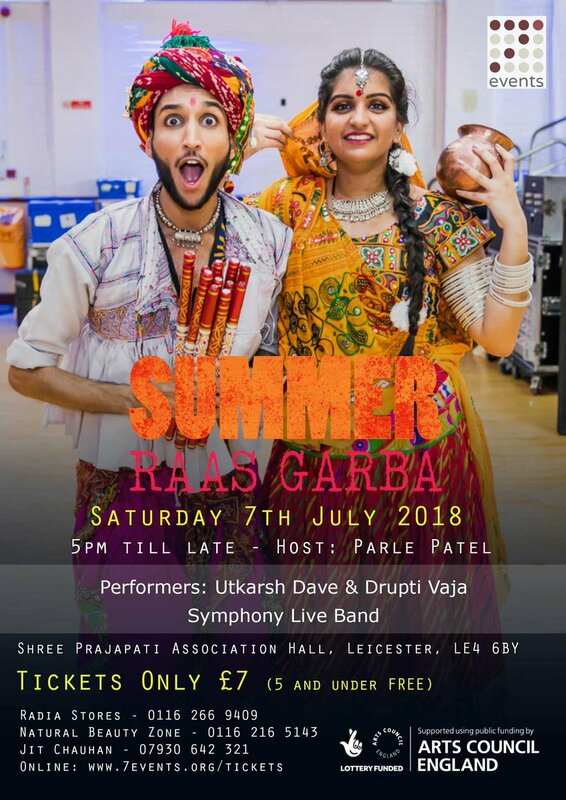 Also, through our Cultural Ambassadors in the UK and India, the partnership working with renowned groups and individuals, and performers and artists who are working with us, we are aiming to increase the number of participants and audiences, artistic quality and visually deliver a positive experience. 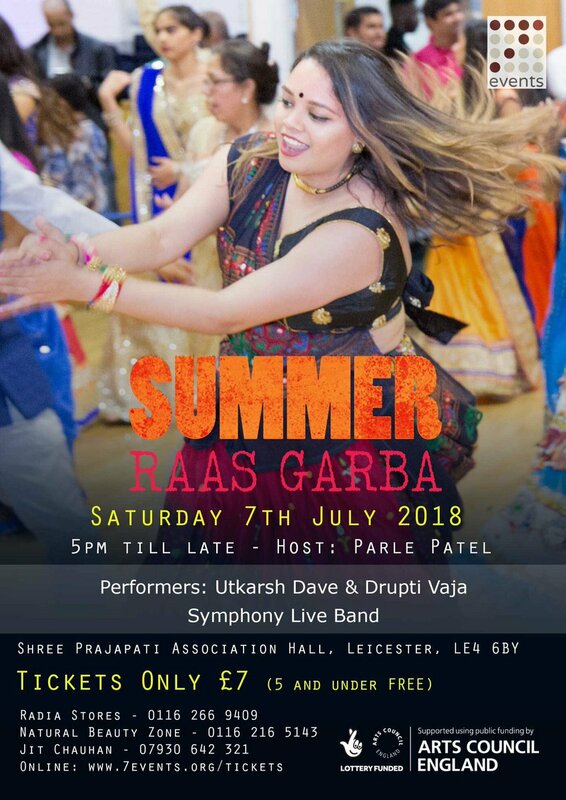 With support and funding help from Arts Council England and the Lottery, we are able to take Summer Raas Garba to a wider audience and increase participation.